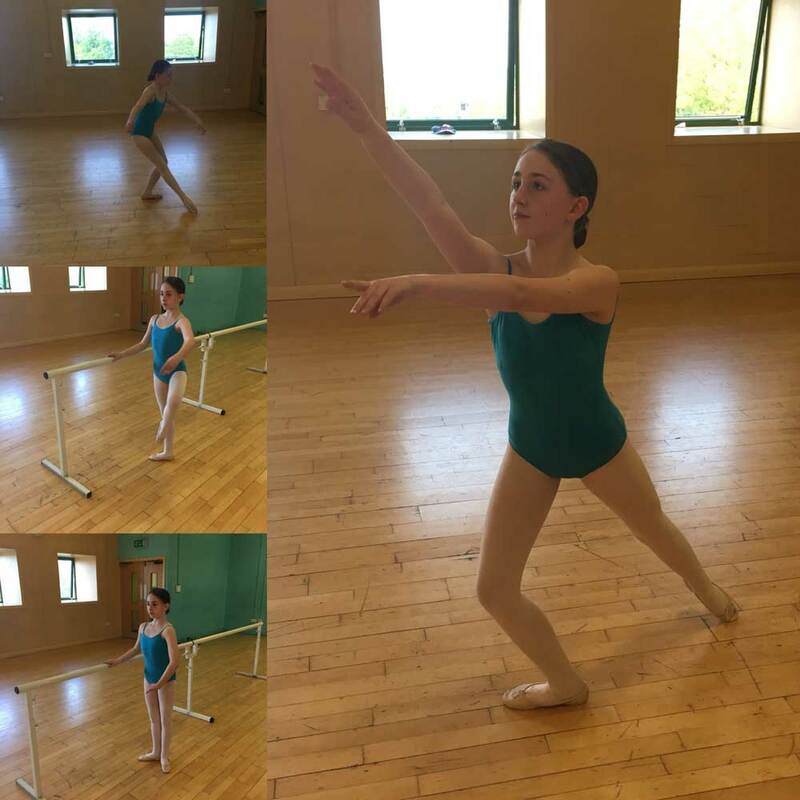 A big congratulations and well done to student Charlotte who recently successfully auditioned for a Junior Associate place at Merseyside Dance & Drama Centre. Charlotte will travel to the college in Liverpool and train there 9 Sundays a year in Ballet, Tap, Jazz, Musical Theatre in addition to her usual classes with us at JC Dance. Charlotte is 12 has been dancing at JC Dance since she was 5 and currently attends Ballet, Modern, Tap, Commercial & Limbering Classes and pretty much eat, sleeps, breathes dance! She is very dedicated and I’m really pleased that her determination and commitment has paid off. Super proud of you – well done!